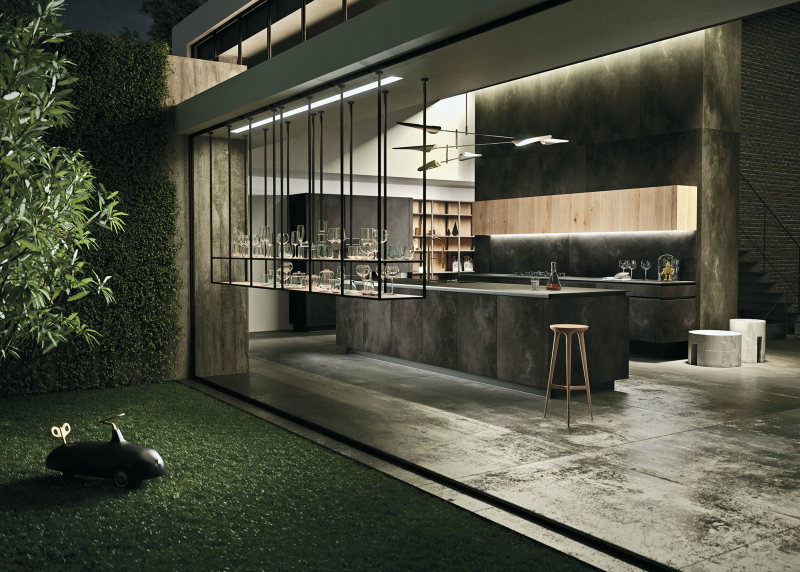 Passionate about kitchens, RVV Tiles, local supplier of Snaidero Kitchens, brings Italian flair to the South African market with its 100% Italian manufactured products. In operation since 1965, RVV has become a tiling specialist who delivers excellent workmanship. Offering a turnkey, expert service, RVV also assists with kitchen design to find the right fit for the client. Quality Italian tiles, ranging from large sizes to mosaics, are cut, grinded and polished at RVV’s local factory. Its Caesar Anima marble-effect porcelain tile range has been specified for buildings in Melrose Arch, Sandton City, OR Tambo International Airport, Cape Town International Airport, Montecasino, various shopping centres and hotels in Southern Africa. 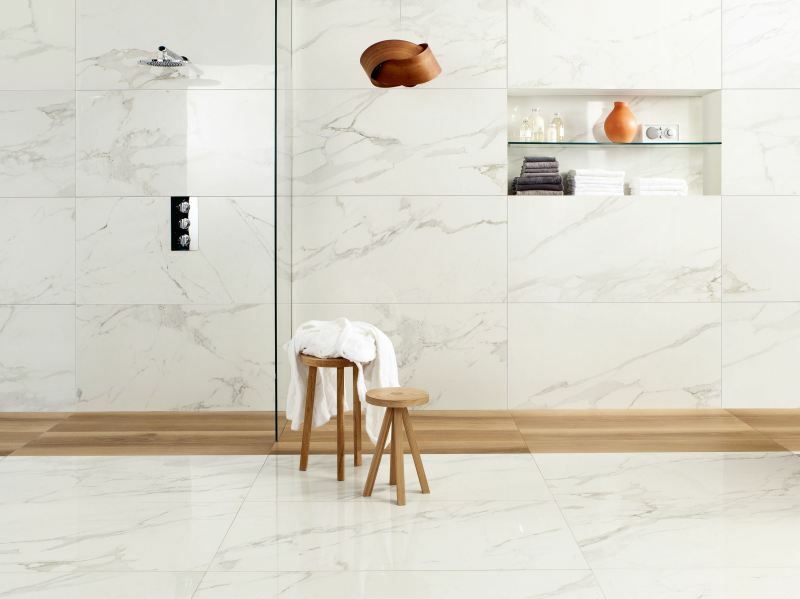 Caesar Anima & Life Imported Italian porcelain tiles exclusively available at RVV Tile Gallery. From affordable kitchens to high-end luxury kitchens, Snaidero designs, imports and installs semi-bespoke kitchens, tailor-made to client requirements. Remarkably, the company is able to complete 60 000 kitchens a year, each covered by a 10-year warrantee. For the last 50 years, the company has also partnered with prestigious Italian designers, such as Pininfarina, Ferrari’s go-to design firm, to produce iconic collections. 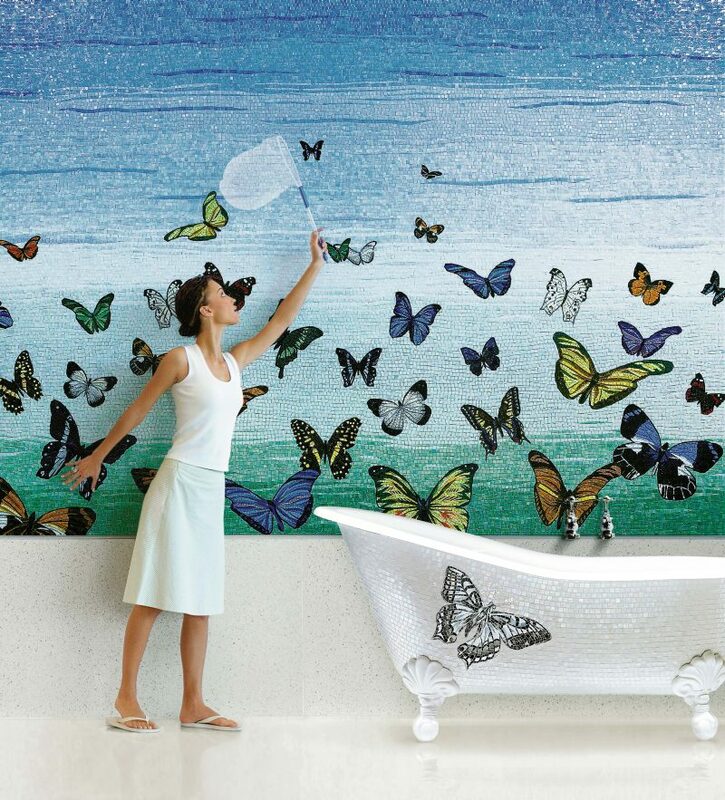 The Sicis iPix and Bathtub collection from RVV Tile Gallery. Snaidero’s production facility boasts a 4 000MWh rooftop solar installation which reduced CO₂ emissions by 1 440 tons further and its carcasses pass the Euro 1 Standard. With sustainability top of mind, both companies conform to the ISO 9001 quality and ISO14001 environmental certification standards. System Way Materia in black oxide, exclusive to Snaidero.